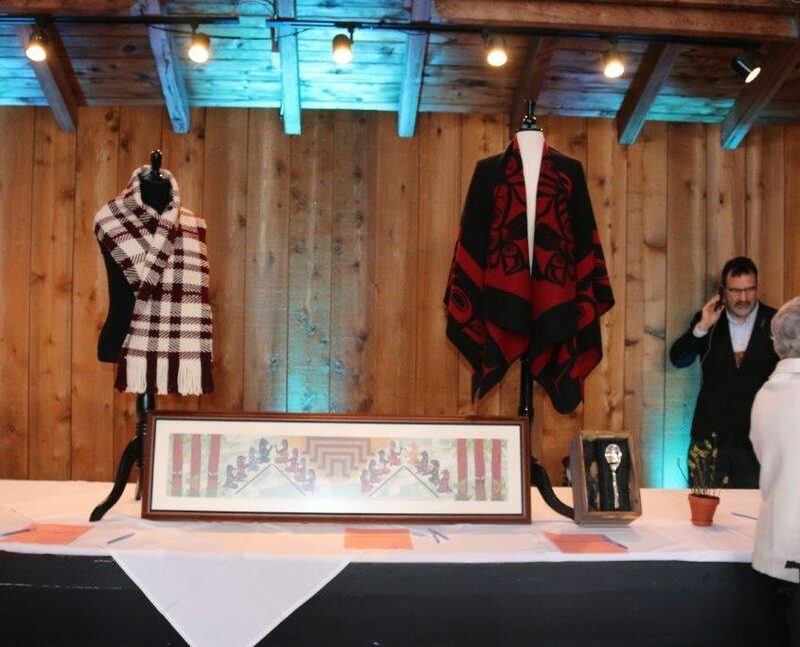 A silent auction table at the Time to Gather event, held on Friday, March 24 at Kiana Lodge. 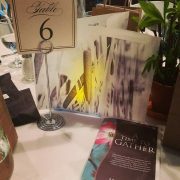 The Suquamish Foundation held its annual “A Time to Gather” fundraising event Friday, March 24, at Kiana Lodge. 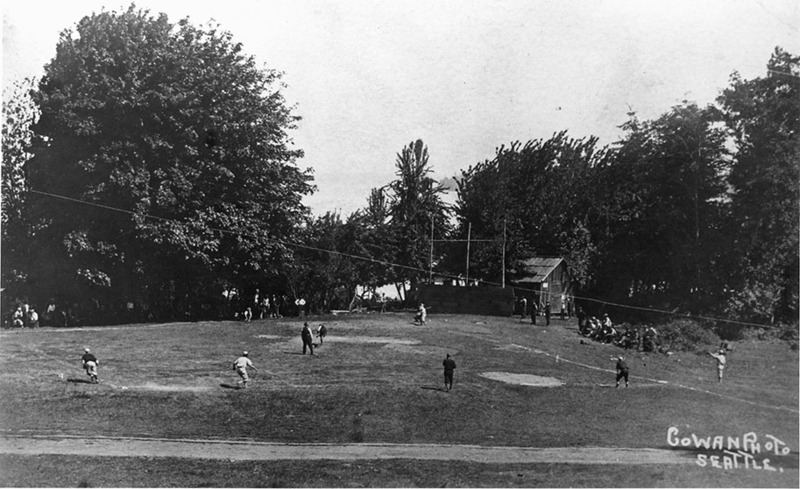 The sold-out crowd of enthusiastic bidders helped the Foundation reach its $50,000 fundraising goal, the proceeds targeted for a planned playground, the Suquamish Museum, and benefiting programs from the broader community. Guests were welcomed by Tribal Chairman Leonard Forsman and Foundation Manager, Angela Flemming who presented a brief history of the event, its purpose and importance to the Suquamish Tribe. Happy attendees enjoyed a delicious meal of either cedar-wrapped salmon, apricot chicken or braised eggplant, all prepared by the experienced staff at Kiana Lodge. Standout live auction items included a traditional medicinal herbs gathering excursion with Noel Purser-Rosario, a Port Madison Indian Reservation tour led by Tribal Chairman, Leonard Forsman, two limited edition serigraphs by Preston Singletary, a 3 day-2 night Alaska Fishing Adventure, and an original brush and ink painting of the Traveling Coyote by Emma Noyes. 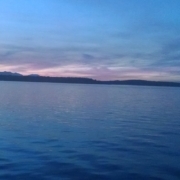 Bidding was spirited and exceeded the valued price for the benefit of the Suquamish Foundation. 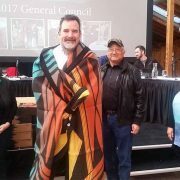 In addition to being reelected at Suquamish Tribal Chairman, Leonard Forsman was also honored as a new member of the Suquamish Elders- a designation given to Tribal Members when they turn 55 years-old. 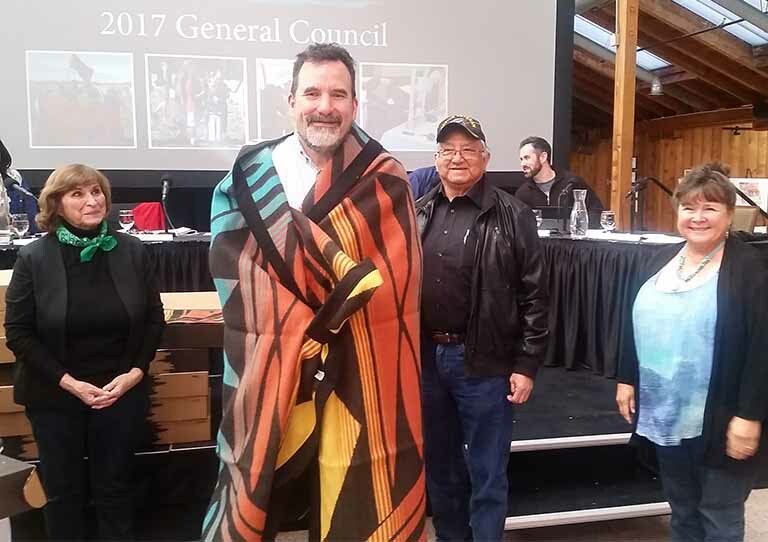 The Suquamish Tribe annual General Council meeting was held March 18-19, 2017 at Kiana Lodge. 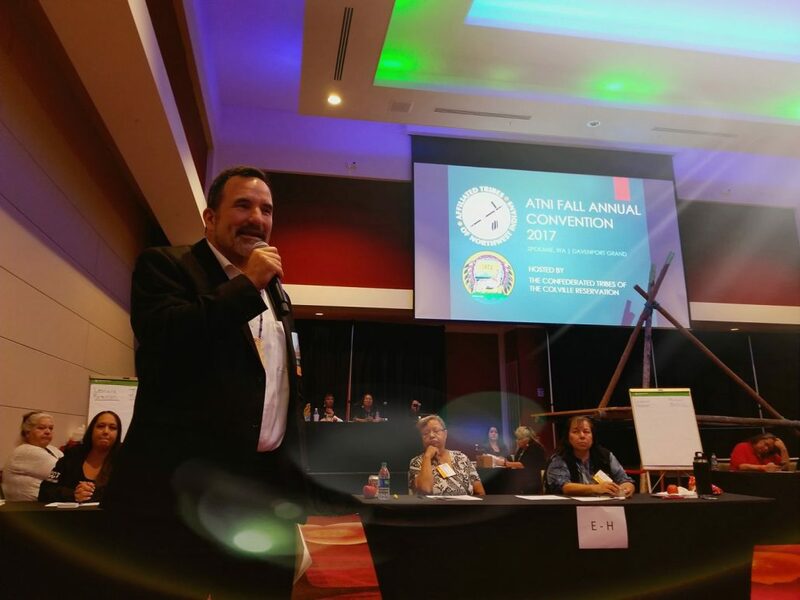 In addition to hearing reports from departments throughout government and business operations, Suquamish Tribal Members also had the opportunity to vote for Chairman and Secretary of the Suquamish Tribal Council. A total of 355 Tribal Members voted in the election. Two people ran for the Chairmanship, incumbent Leonard Forsman and Wayne George. Forsman won re-election with 68 percent of the vote. There were four candidates nominated for Secretary. Nigel Lawrence was re-elected to the position with 120 votes. Matt Hawk Sr. ran and received 113 votes. Votes and remaining candidates were Randy George (78) and Linda Holt (45). 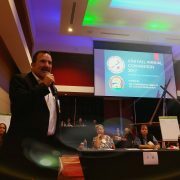 Forsman has served as Chairman of the Suquamish Tribe since 2005. 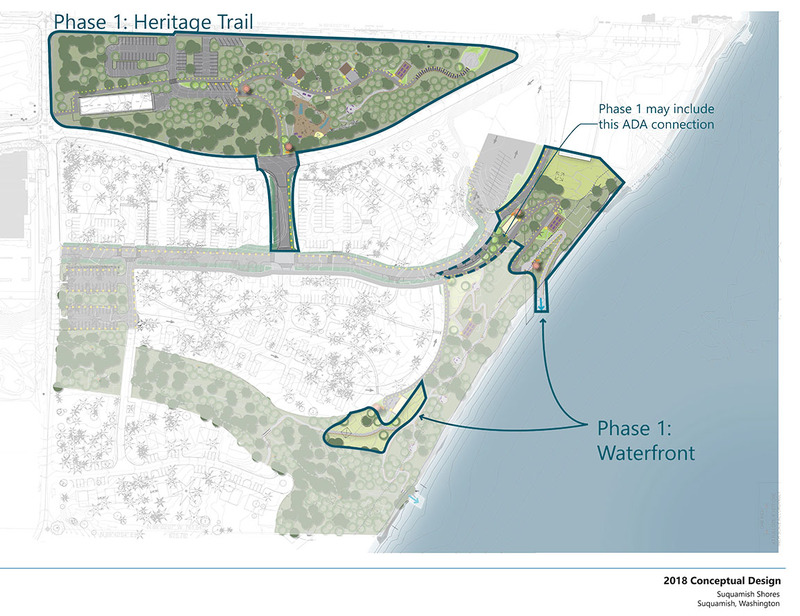 In addition to his position on council, he is also the Vice-Chairman of the national Advisory Council on Historic Preservation. He is a graduate of the University of Washington and holds a master of arts in historic preservation from Goucher College. 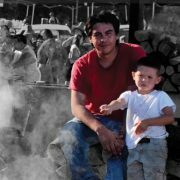 This is the third time Lawrence has been elected to the Suquamish Tribal Council, and his second consecutive term. In addition to his position on council, Lawrence is the Director of the Marion Forsman-Boushie Early Learning Center and a graduate of Eastern Michigan University. The council consists of four officers; Chairman, Vice-Chairman, Treasurer, Secretary; and three at-large Council members. The Chairman only votes in case of a tie. 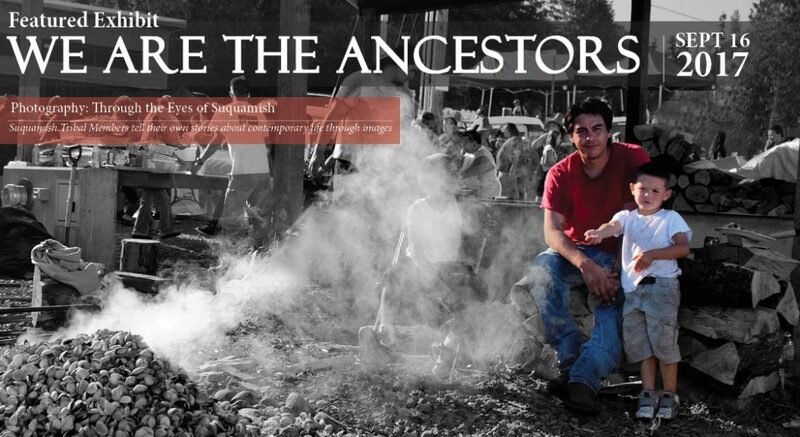 Tribal Council officers and members serve three-year staggered terms. The Tribal Council meets on alternate Mondays and as needed throughout the year. For more information, visit the Government section of our website.